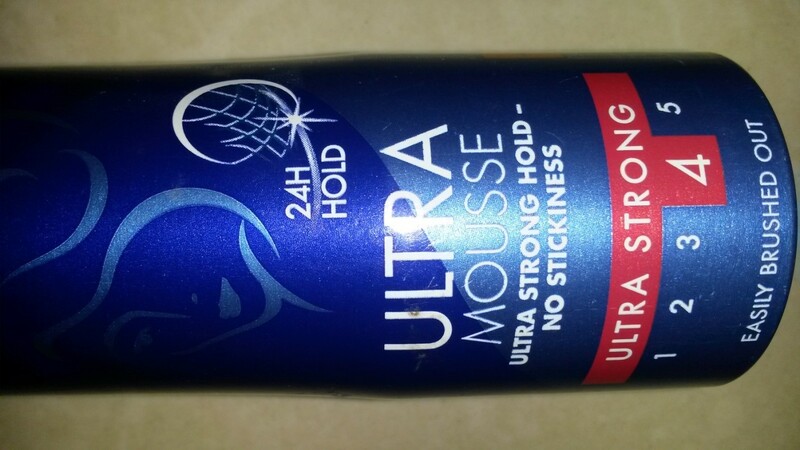 To put it simply, hair mousse has been the greatest gift of the cosmetic industry to men and women alike. A good mousse is going to lend volume, shine and luster to your hair, even if the years haven’t been kind to your receding hairline. Any kind of hairstyle you want will also be accentuated if you apply mousse in the proper way, as it gives superior hold. Schwarzkopf Extra Care Ultimate Keratin Mousse promises to deliver a tight hold over all things hairy for 24 hours, while at the same time caring deeply for your hair. It is fortified by a unique care formula that consists of keratin hair filler that adds volume to the individual strands of your hair, and imparts strength by repairing the damage done to them. There is also a built in UV filter that allows to brave the sun with utter disdain, as well as in wind and rain. Thicker fuller hair which is visible to everybody is no more a pipe dream. It’s on sticky and can be brushed out easily without much trouble. And it’s formulated in such a way that it doesn’t cause any allergic reactions. The Taft Sen-so Touch Effectors provides for unfailing hold for 48 hours. However this doesn’t come at the cost of stiff hair. 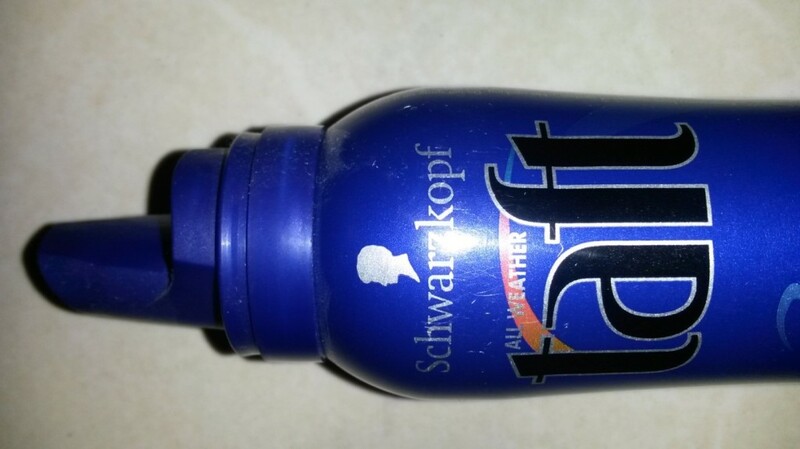 Its light weight and has Thermo protection for your hair, which protects against any damage take while heat styling. It can be used on both wet hair as well as dry hair. You can apply it anyway you want. You can use it on wet hair after a shower, and let it dry off overnight or for a few hours, before styling it. 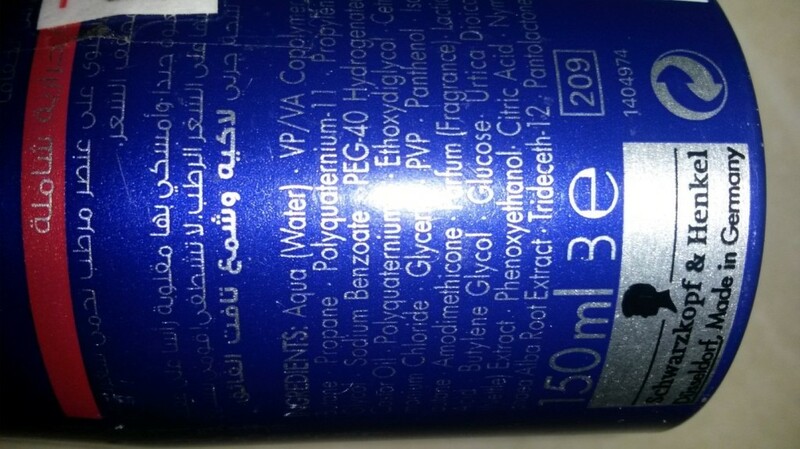 It has an extremely nice texture and a pleasant smell, both requirements necessary for a hairstyling product. You don’t need a lot of mousse either; a little amount is enough for even very thick hair as well. Curly or straight hair doesn’t matter either. It can eliminate frizz from curls and lend waves to straight hair. Too much of it can cause your hair to become crunchy though so exercise moderation. It brushes out easily, and leaves behind noting that might cause stains on your pillows. 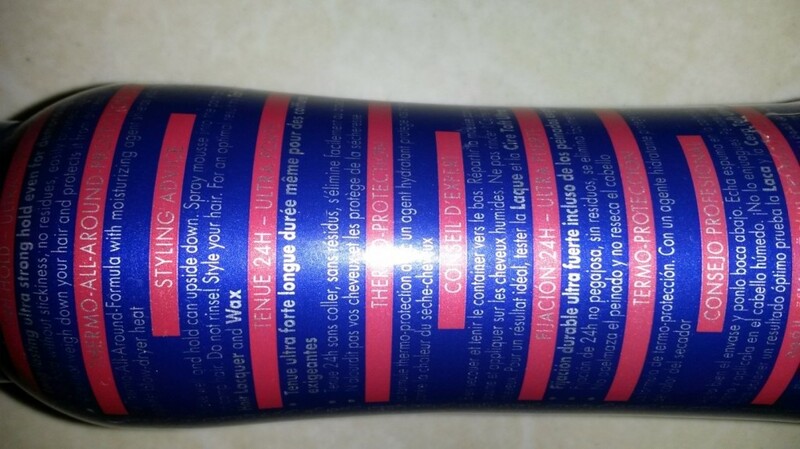 Oh and yes, there is absolutely no hair damage even after regular use. Even when you use other invasive hair treatments, the keratin actually protects your hair a lot. Liquid keratin in the product strengthens your hair beyond imaginable standard. Protects against adverse environmental conditions like wind and humidity. Has UV protection for your hair. Superior hold that lasts for 48 hours. Lightweight formula doesn’t make your head feel like lead. Gives a lot of volume and bounce to your hair. Non sticky, non-greasy. Doesn’t knot up your hair if you don’t over use. None as such! Or maybe I am biased. The only thing I would like to mention is to shampoo your hair on a regular basis. Oiling once a week is also a good idea to avoid any damage to your hair. Best hairspray ever. Damn right I will use it again. Recommend it to your friends as well, if you want their gratitude. Down right the best mousse for styling! Does it leave any residue on the scalp?